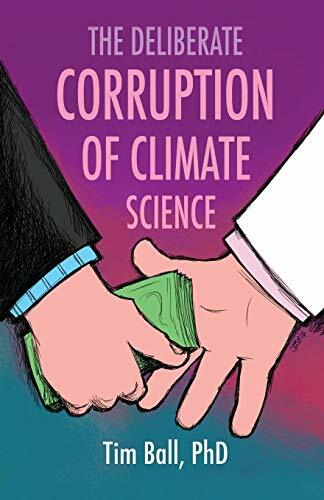 The Deliberate Corrupt... Tim Ball Best Price: $6.22 Buy New $10.22 (as of 09:10 EDT - Details) There has been a rise in volcanic activity under the ice caps at both the North and South Poles. Nobody knows if this is a prelude to a pole shift or is this simply a foreshadow of climate change and entering into a new ice age. What we do know is that melting ice does not result in rising sea levels, it results in the water evaporating and it comes back as snow which then increases the glaciers once again. The danger is that this entire Global Warming nonsense is ignoring how ice ages are even created!